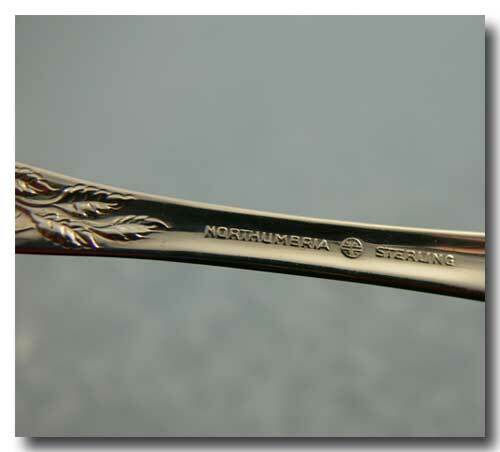 One sterling silver five o'clock spoon in the Northumbria 'Normandy Rose' pattern. 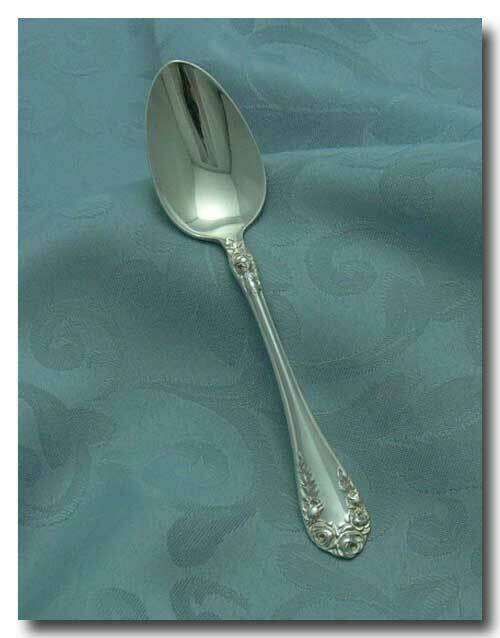 The spoon is in great condition with only some light usage marks. 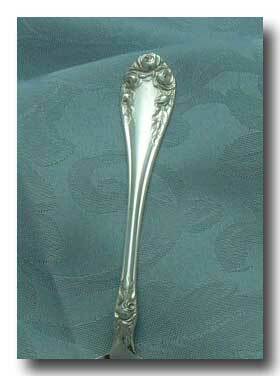 Approx: 5 3/8 inches Long.